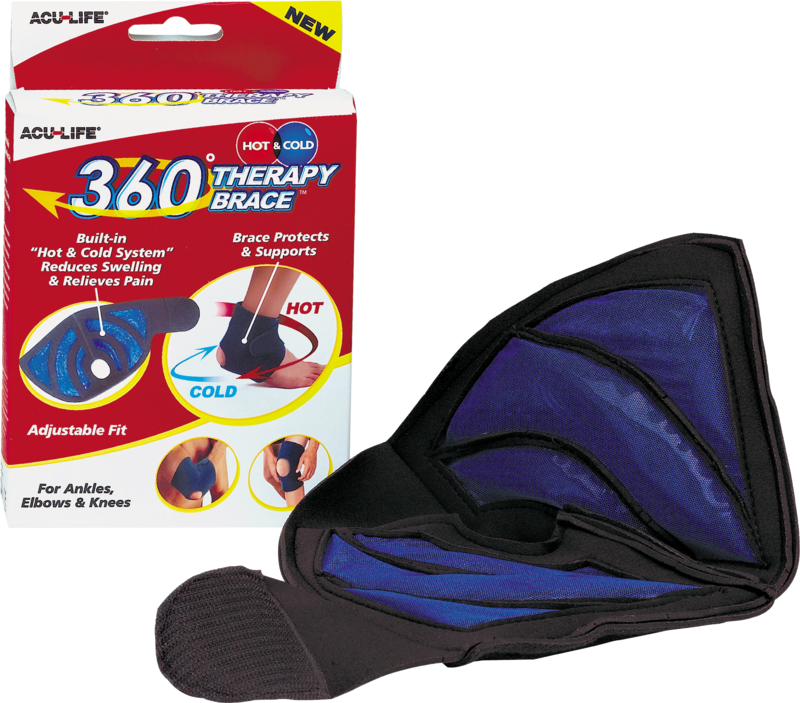 Therapy brace use for sprains, strains, arthritis, tendonitis and bursitis. Reduces swelling and relieves pain. Unique brace protects the injury while it heals, provides support, and helps prevent further injury.